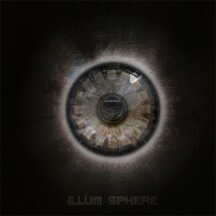 It’s been a busy time for Illum Sphere since his debut release ‘The Incoming EP’ landed in the spring of 2009. 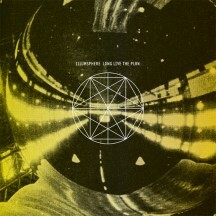 January saw the release of "Long Live The Plan", the first E.P of a two part vinyl album and featuring a remix from Hyperdub's Samiyam. He's also been busy DJing in Croatia, Vienna & Athens which followed on from dates in LA at Low End Theory and Dam-Funk’s Funkmosphere party. Meanwhile his club-night Hoya:Hoya since starting a year and half ago has gone from strength to strength. 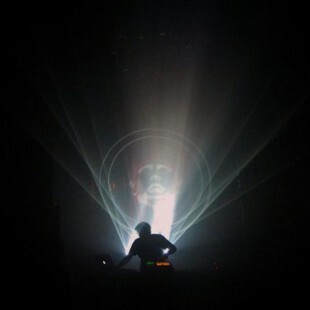 Last summer Hoya:Hoya put together one of the most talked about line-ups ever at Manchester’s Warehouse Project, with Daedelus, Gaslamp Killer, Rustie, Dam-Funk, Mary Anne Hobbs and Nosaj Thing all playing alongside himself and co-conspirator, Jonny Dub. 2010 saw Illum Sphere remix Martyn on 3024 as well as releasing a solo 12" 'Titan' for the Dutch label. As well as this Illum has been busy cementing the launch of his Hoya:Hoya label featuring releases from the hotly tipped Lone and Krystal Klear to kick things off as well as the follow up to 'Long Live the Plan' with 'The Plan Is Dead' on Fat City. 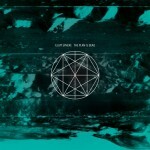 Already being Heralded as his best work to date and a huge step forward in his sound. 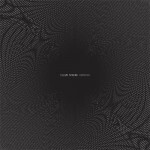 2011 also promises to be a big year with remixes for Zed Bias in the pipeline as well as a future EP on his Hoya:Hoya label.